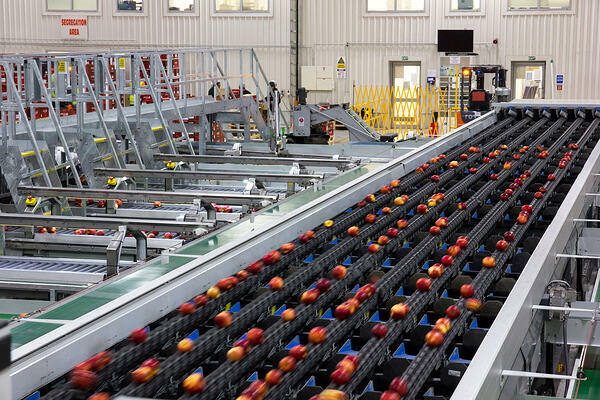 Auckland, New Zealand, 20 September 2018 – Following exceptional grading results during the 2018 apple season with T&G in New Zealand, Compac has begun volume shipping of their next generation internal grading system, Inspectra2, for installation globally. 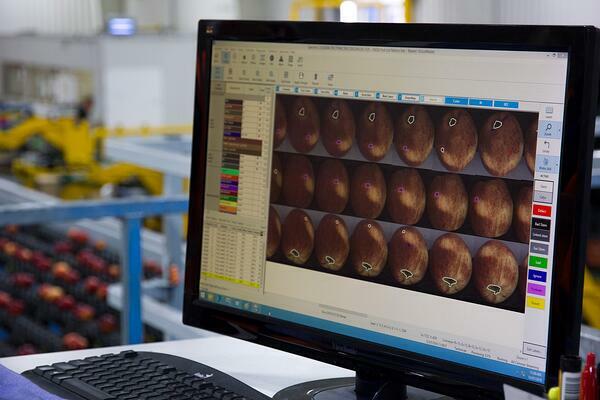 Inspectra2 has improved usability and greater performance to enable deployment as standard capability in packhouses to maximize yield and guarantee consumer eating experience, regardless of seasonal variability. Inspectra2 is available for all new sorters and as an upgrade for most existing sorting machines. T&G are one of New Zealand’s largest apple exporters growing and marketing proprietary brands such as Envy™ and JAZZ™ to countries around the world. T&G’s brand promise requires a constant drive to deliver a high-quality eating experience for consumers. This vision to protect and enhance their brand aligned well with Compac and made them the perfect partner for the testing of Compac’s next generation near-infrared (NIR) platform, Inspectra2. 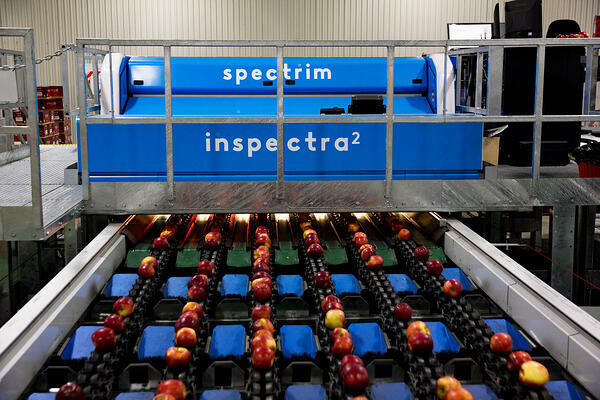 The Inspectra2 was installed at T&G’s packing facility in Nelson, New Zealand, alongside their existing Spectrim external grading platform from Compac. Twenty years ago, Inspectra1 pioneered the use of NIR at production speeds for internal quality grading of fresh produce. Today, Inspectra2 uses more advanced NIR spectroscopy technologies which are also leveraged across TOMRA. Like the Compac Spectrim the Inspectra2 platform is future proofed with the power to support further enhancements. Inspectra2 was also created with operational usability at the forefront of its design. An improved user interface with streamlined modeling and calibration makes Inspectra² significantly easier to operate than its predecessor. And while T&G continues to pursue its passion for freshness every day, everywhere, Compac, part of TOMRA Food, is actively investigating ways to better guarantee this freshness for consumers.